The business centre offers suites, many with impressive city views, varying in size and available on flexible terms and configurations to suit cost-conscious small, medium or large businesses. 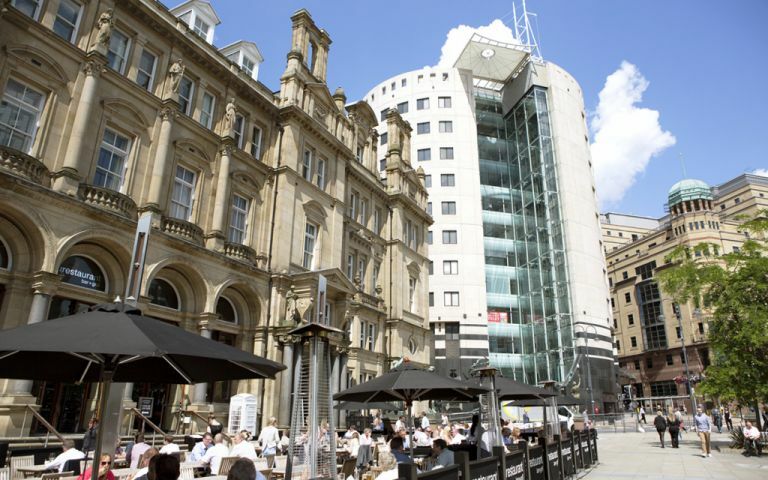 Our offices are situated in one of Leeds’ most iconic buildings and recently refurbished, it features a full height 12-storey atrium and ‘wall climber’ lifts, offering an impressive first impression for any business. Directly opposite the main railway station and surrounded by the city’s best restaurants and bars, with the new Trinity Leeds Shopping Centre on one side and the financial and legal quarter on the other, its location is second to none.